Sussex, Surrey & Hampshire UK & Destination wedding photographer. 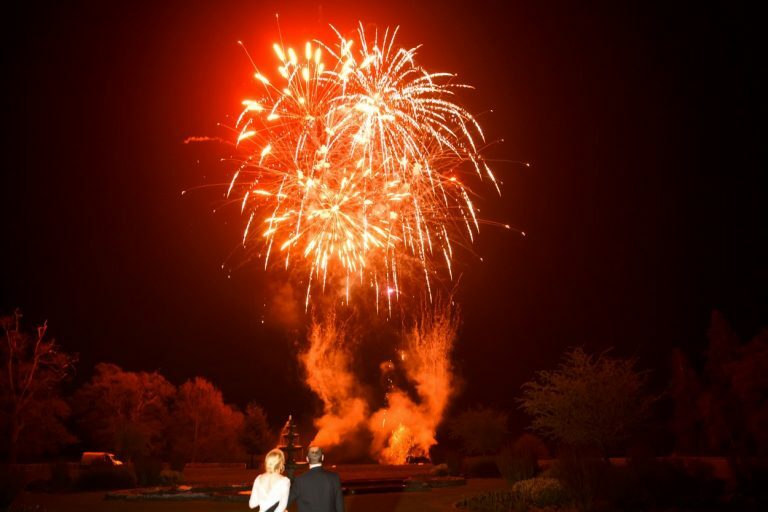 Take advantage and book now before the annual January rush where couples get engaged over the Christmas period. Covering the whole of the UK & beyond. Do you want your perfect day captured in photos, then please get in touch. sussex wedding photographers. Welcome to my website. My name is Bruce Neville and I am a full time professional photographer. 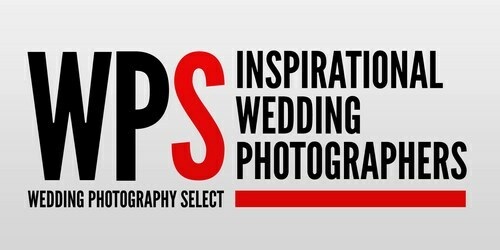 Award winning (WPJA, MPA etc) Chichester photographer, Best Sussex Wedding Photographer. 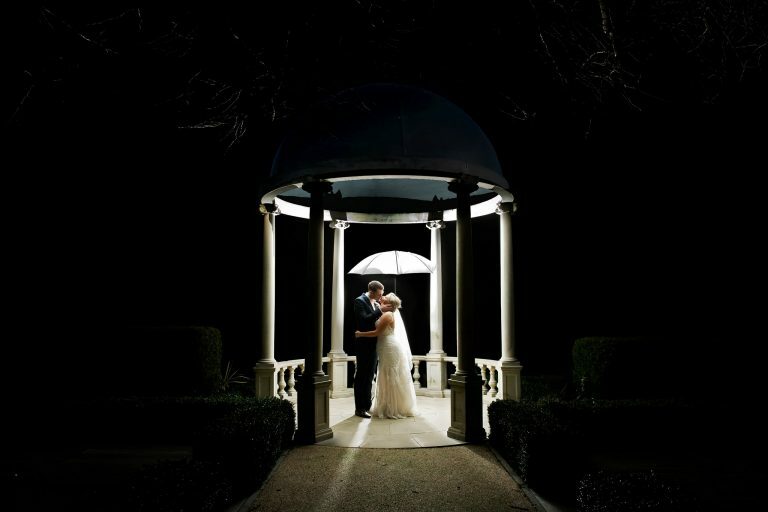 I photograph weddings at most wedding venues in the UK. My style is mostly Story-Telling / Candid / Documentary with a touch of fashion / magazine style portraits & family group photos. I can pose you both in a way that is natural, so I am not in your face, I use long lenses for the couple session which means you are mostly unaware I am even photographing you. Family photos are always photographed at every wedding if you want these. As always have a look at my latest weddings here https://www.bruceneville.co.uk/weddings mainly at the top of the page or here on my blog https://www.bruceneville.co.uk/my-blog and if you like what you see and think I am the photographer for you then drop me an email or fill out the form on my contact page. 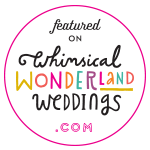 Be sure also to see the new cinematic photofilms that I am doing that consist of a storybook slideshow of some of your wedding images set to music combined with audio from your vows and speeches and some video of your first dance where possible. They are a very emotional watch… have the tissues ready. 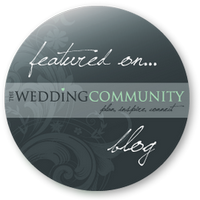 To see some of the best wedding venues in sussex head over to the blog. I am a experienced Sussex Wedding Photographers / Surrey Photographer / Hampshire Photographer, documentary wedding photographer. Take a look at my Cowdray House weddings. Wedding Photographer Sussex, candid photography, fun photos, natural photos. 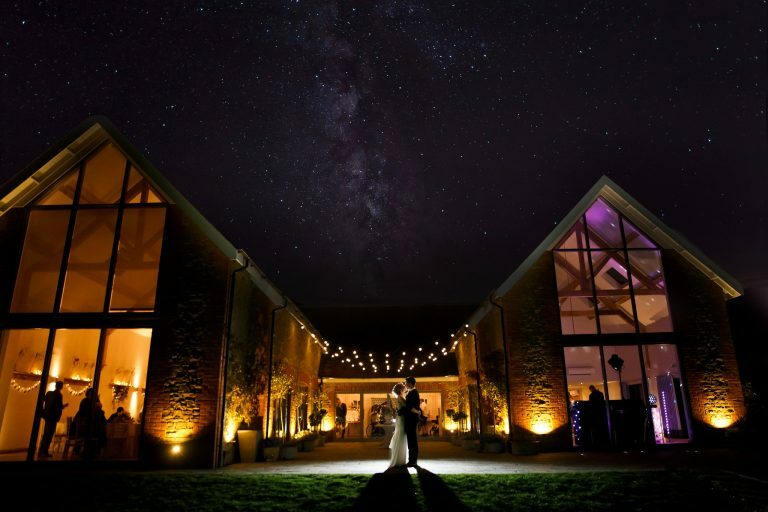 Sussex Wedding Photographers, Southdowns Manor, Cowdray House. 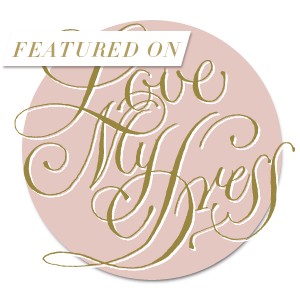 As featured / seen on the most popular blogs and photographers associations. This is just a small selection, I would fill the page if I listed them all. Documentary / Reportage photography is natural photography to follow the wedding day events without direction, except for the family formal photos and taking the couple off for a few minutes to capture some magazine style photos of the couple. This is a winning combination not only for the outgoing couple but for couples that do not like their photo taken.